And her sociology and Spanish majors are going to help her get there. 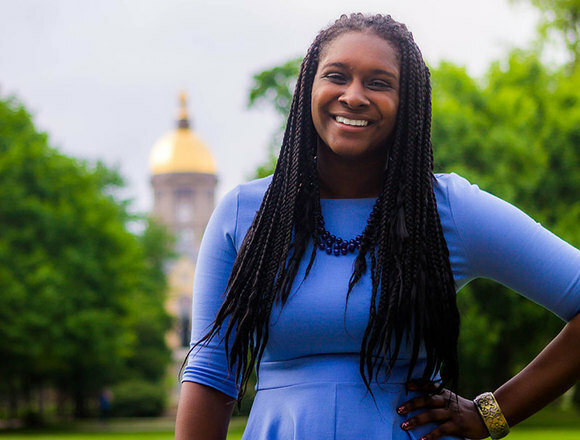 Jones, an education, schooling, and society minor, received a Gilman Scholarship to study in Toledo, Spain, as a junior and won but ultimately declined an English teaching assistantship to Mexico from the Fulbright U.S. Student Program. She eventually hopes to teach at a public school in an urban setting. Originally published by Tessa Bangs at al.nd.edu on June 14, 2016.